2017 was a mixed year for Uganda’s commercial banks, with some posting encouraging results and others, swimming in losses according to their financial statements for the year ended December 2017. With the economy wobbling and some firms closing shop in 2017, the poor state of the economy was reflected in the performance of some commercial banks. Two of Uganda biggest banks in terms of assets and clientele (Centenary Bank and Standard Bank) saw a dip in their profits in 2017. Other banks registered marginal increments in their profitability an indication of an economy struggling to recover from its worst performance in a stretch lasting more than five years (between 2012 and 2017). During this purple patch, Uganda’s economy grew at a rate of 5% per annum, below the required 7% needed to drive the country into lower middle income status). 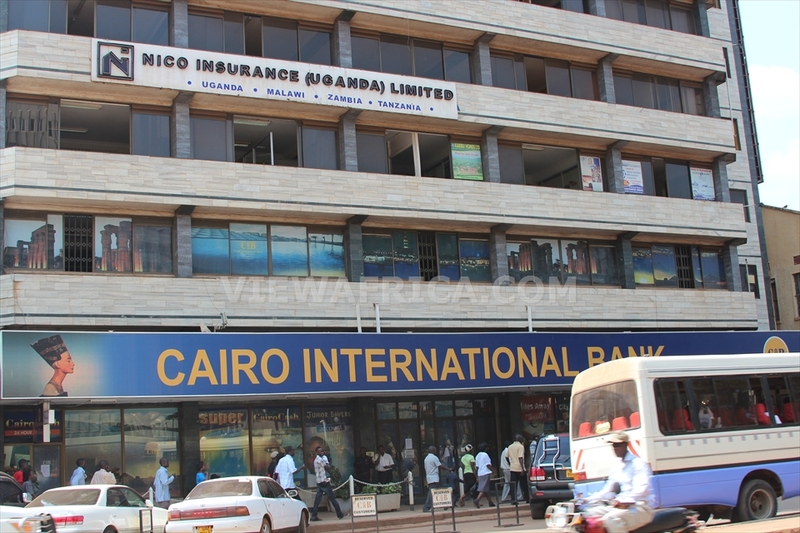 According to the financial results analysed by The Nile Post most of Uganda’s 25 commercial banks reported a surge in Non-Performing Loans (NPLs). These are loans where the borrower has stopped making monthly repayments and in many cases they end up not being recovered. Indeed in 2017, banks wrote off an estimated Shs 10 billion worth of debts. Yet amidst the economic uncertainty, one bank that stood tall was Stanbic Bank posting profits of more than Shs 200 billion, which is nearly seven times bigger than Commercial Bank of Africa’s (CBA) total capital as of December 2017 which was Shs 30 billion. Stanbic Bank leads the group. Uganda biggest bank by assets put in a bullish performance to lead the pack by more than a mile. The bank’s financial results indicate that the bank’s profit after tax rose from Shs191b in 2016 to Shs 200b in 2017 even when the credit take up within the private sector was sluggish. This was a record performance in the history of the bank’s existence in Uganda dating back 20 years go. 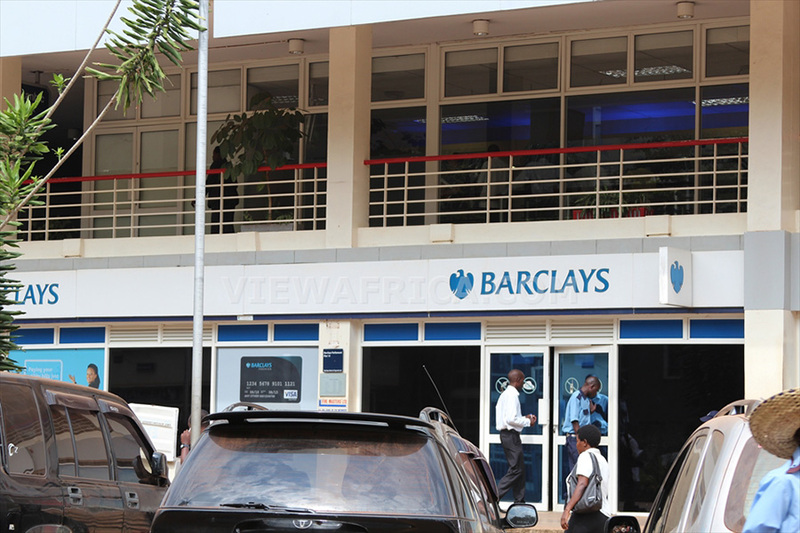 At the release of the results in March Patrick Mweheire, the bank’s chief executive officer attributed the performance to controlling operating expenses and minimizing risks associated with credit. 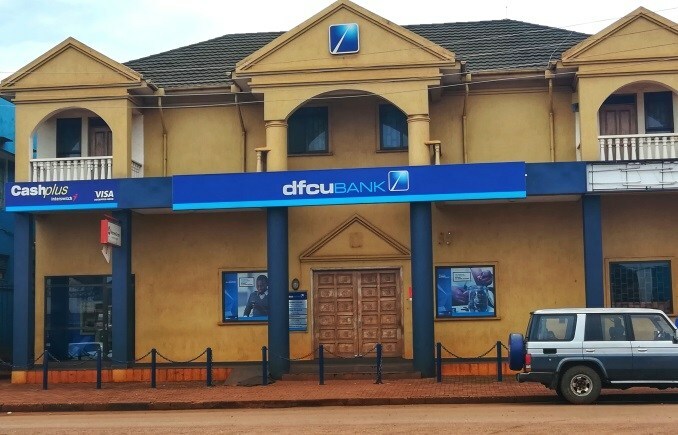 Another bank that reported mega profits was DFCU which reported a profit of Shs 127 billion in 2017 compared to Shs 46 billion in 2016. This big leap was attributed to the takeover of Crane Bank in January 2017 in a deal that was shrouded in controversy. DFCU leveraged on the customers, assets and wide branch network of Crane Bank to report an increment in total revenues from 197 billion in 2016 to 350 billion in 2017. The blot on the bank’s performance was its Non-Performing Loan (NPLs) portfolio which increased by Shs38.3billion to Shs 96.6billion in 2017, up from Shs s58.3billion in 2016. 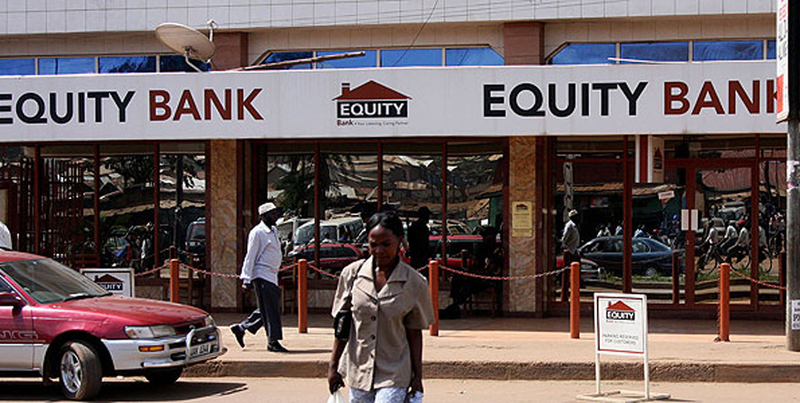 Equity Bank put in an impressive performance registering a profit of Shs 28 billion in 2017, which was significantly better than the Shs 17 billion registered in 2016. The bank also registered positive growth in the amount of deposits, total assets hit Shs 1 trillion from 642 billion in 2016, while its total qualifying capital jumped almost tow fold from Shs 75 billion in 2016 to 143 billion in 2017. Bank of India (Uganda) had a good year too, registering a profit of Shs 3.5 billion from Shs 2.3 billion in 2016. Other financial metrics were generally good. Ecobank made a net profit of Shs 1.5 billion in 2017 which is an increment of Shs 700 million from the 813 million registered in 2016. 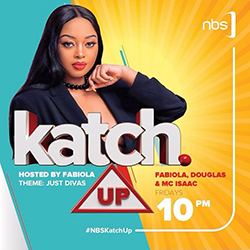 The bank’s portfolio of Non-Performing Loans also decreased to Shs 9 billion from 10 billion while the debts written off also reduced significantly in 2017 to a mere Shs 393 million. In 2016, Ecobank wrote off debts worth Shs 7 billion. KCB Bank Uganda Ltd recorded an impressive return Shs10.2 billion as net profit in 2017 from Shs 5.4 billion posted in 2016. The bank’s Non-Performing Loans (NPLs) almost remained unchanged at Shs5.19 billion in 2017, from 5.1billion in 2016, while bad loans written off reduced to Shs 2.3 billion from Shs 8.97 billion. Barclays Bank of Uganda, too registered an increment in net profit from Shs 55 billion in 2016 to 72 billion in 2017. However, Non-Performing Loans (NPLs) grew by 51.5% to Shs 106.7 billion in 2017, up from Shs70.4 billion in 2016. Bank of Africa, too, made net profits of Shs 16 billion in 2017 compared with 12 billion in 2016. The bank’s Non Performing Loans portfolio also decreased to Shs 2.6 billion from 2.7 billion in 2016, a difference of Shs 100 million capping a positive year for the bank. This is one category where no commercial bank wants to belong but 2017 had a fair share of scalps within the banking industry. Many banks reported a dip in their profits while two banks, Cairo International Bank (CIB) and Commercial Bank of Africa (CBA) out rightly reported losses. Cairo International Bank reported a loss of Shs 1.45 billion, which is marginally lower than the Shs 1.46 billion reported in 2016. Most of the bank’s metrics did not fare well. CIB’s NPLs increased to Shs 2.5 billion from Shs 1.6 billion in 2016 while it wrote off more bad debts in 2017 (Shs 450 million) than it did in 2016 (Shs 235 million). On its part, CBA posted a loss of Shs 1.2 billion in 2017. The positive thing out of this loss is that it is much lesser than the Shs 8.1 billion reported in 2016. The bank is not out of the woods yet given the fact that its NPLs portfolio burgeoned to Shs 7.8 billion in 2017 from Shs 6.1 billion in 2016. CBA’s total capital as of December 2017 is Shs 30 billion which is three times less than that of Pride Microfinance (Shs 92 billion), a credit institution and 17 times less than Standard Chartered Bank’s capital of Shs 375 billion. 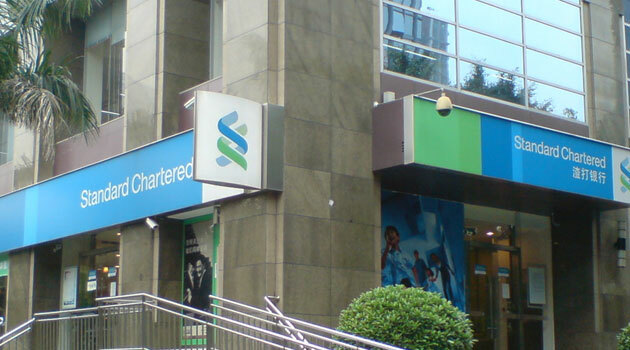 Yet despite that impressive capital, Standard Chartered’s profits declined in 2017. The Bank posted a profit of Shs 111 billion in 2017, which is 18 billion less than the Shs 129 billion, it registered in 2016. The bank also wrote off bad debts worth 17 billion, compared to Shs 17 billion worth of debt written off in 2016. 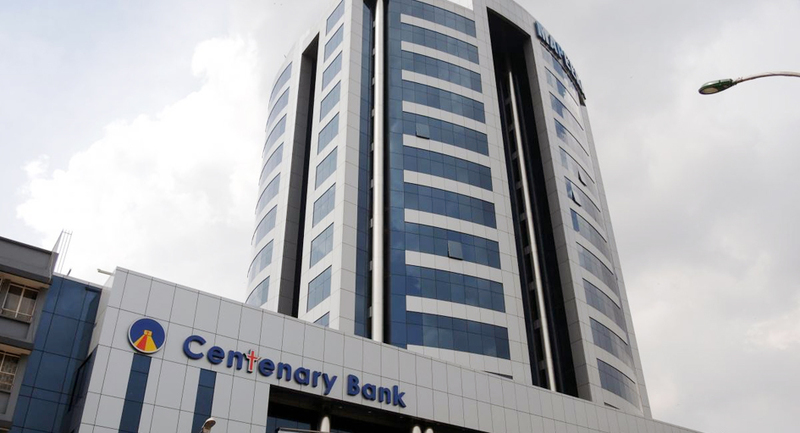 Another big bank that did not do well is Centenary Bank whose profit after tax fell by 8.7% to Shs100 billion in 2017. In 2016, the bank registered a profit of Shs 109 billion. Like Standard Chartered Bank, this poor showing could be as a result of increased Non-Performing Loans (NPLs) and bad loans written off by the bank. In total, Centenary Bank customers failed to pay back Shs 80.2 billion. This means the bank shall have to employ stricter credit controls to achieve profitability in 2018.